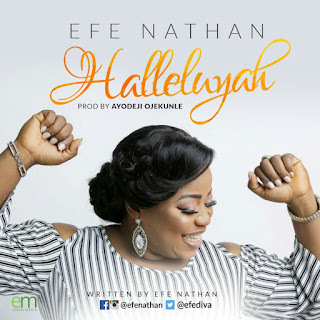 Firebrand Globally-acclaimed Worship Leader, National Recording Artist Efe Nathan is out with a New Sound from Heaven – HALLELUYAH. This is not just a song well-written but a Heavenly sound timely downloaded. Get ready to get your praise on. Get ready to Jump and shout. Get ready to experience the liberating miracles of a God-focused Praise as Efe Nathan shares her new single with the world.